Set up a Red Box in your local school and be a part of the Movement! Support an existing Red Box in your local area – People Power! Take a look at our list of existing Red Boxes to see whether there are any in your local area. These projects need ongoing support to continue to supply free menstrual products, perhaps you’d be good at fundraising or a donations drive? Contact a local Red Box Project Facebook page or email us at redboxprojectuk@gmail.com for more information on boxes in your local area. 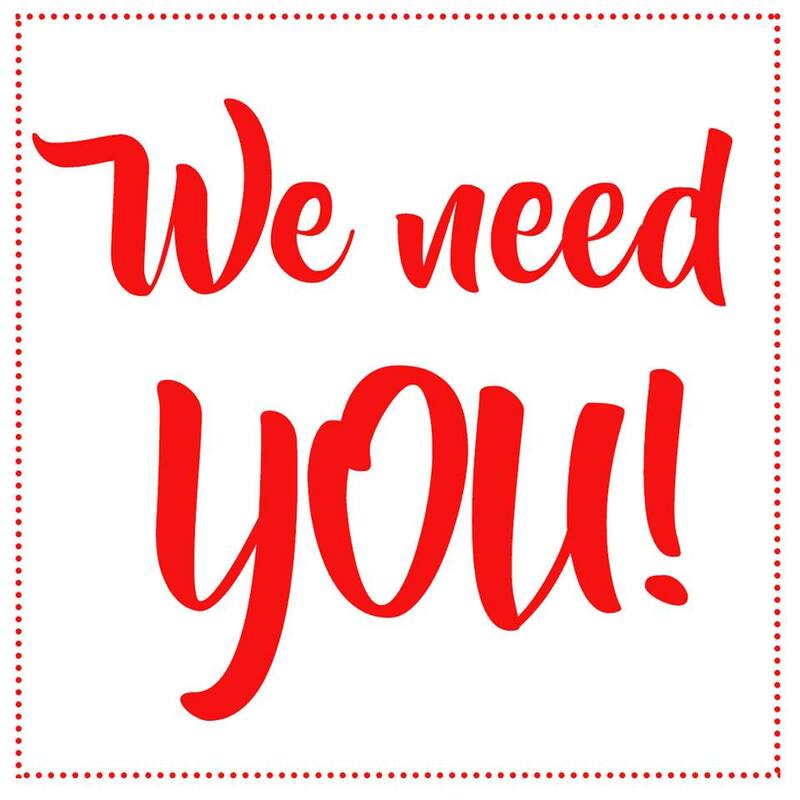 If you think that a individual or group in your local area would be interested in supporting young people by setting up a Red Box, spread the word – share us, like us and follow us! We are driven by community kindness!